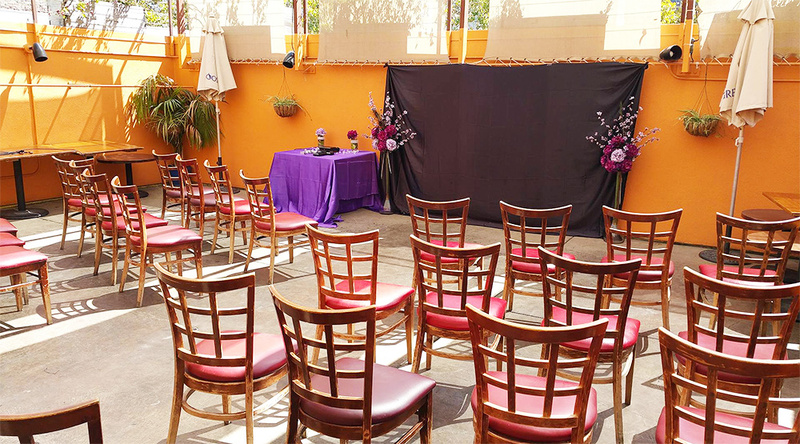 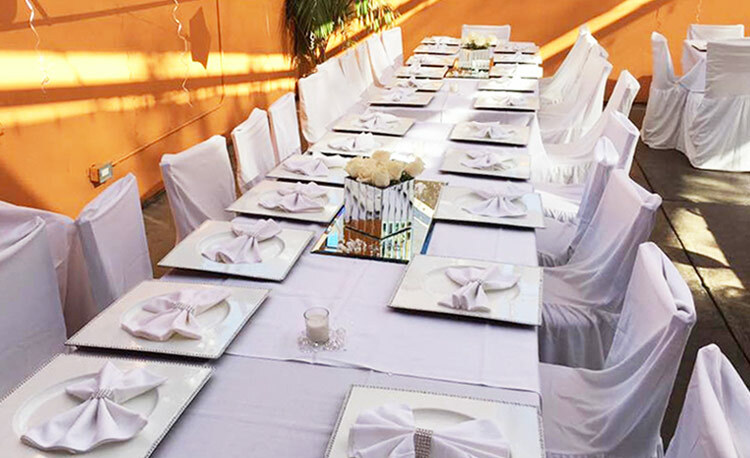 We works closely with groups to help them plan out the perfect event. 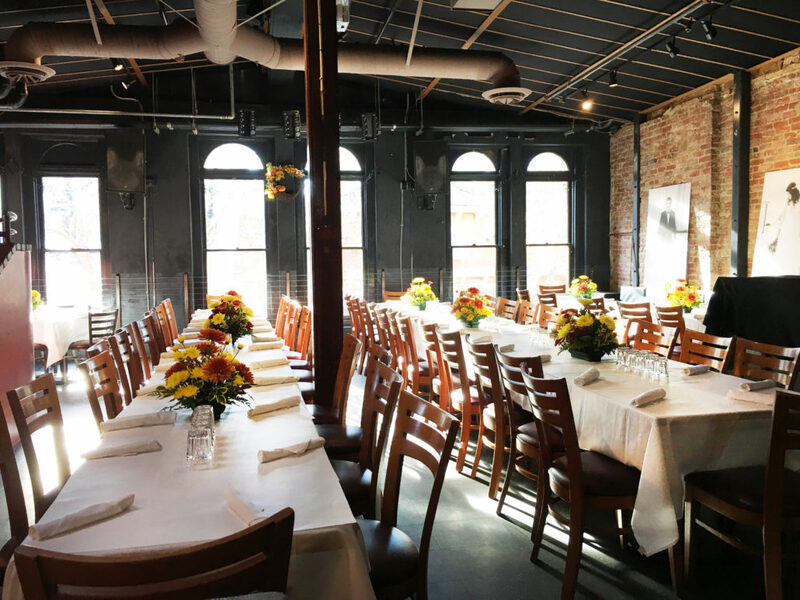 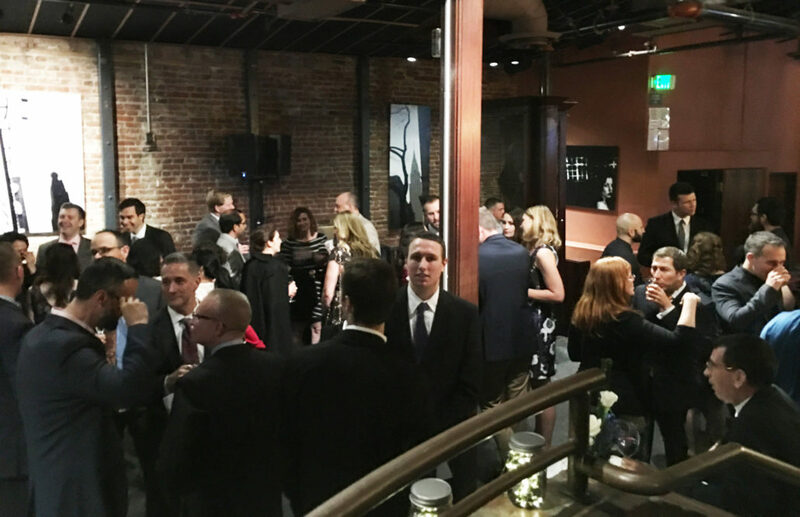 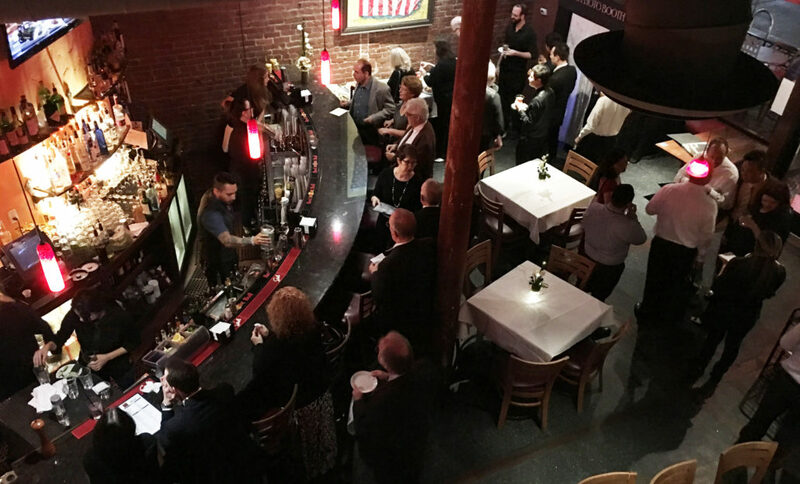 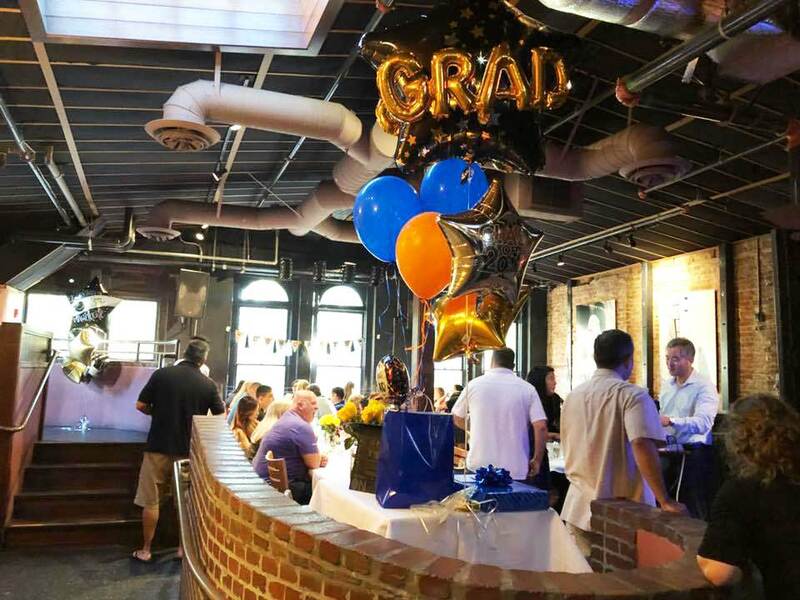 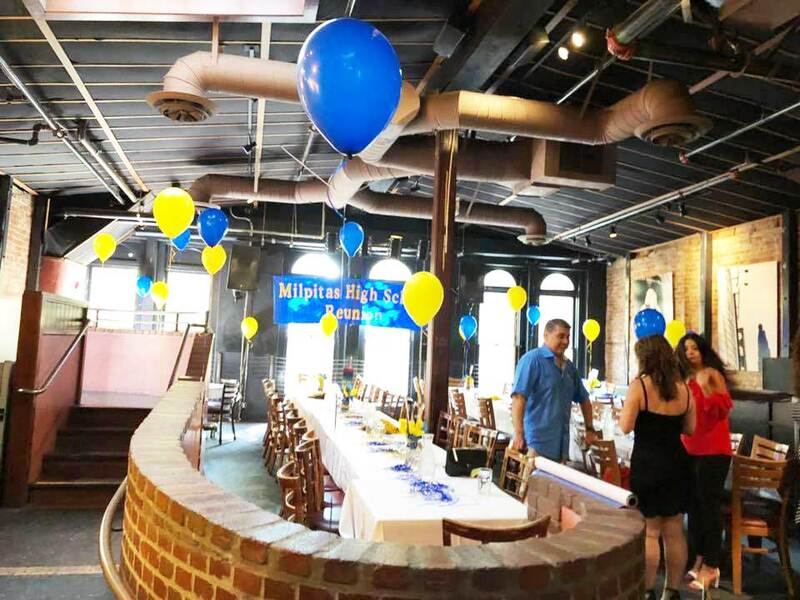 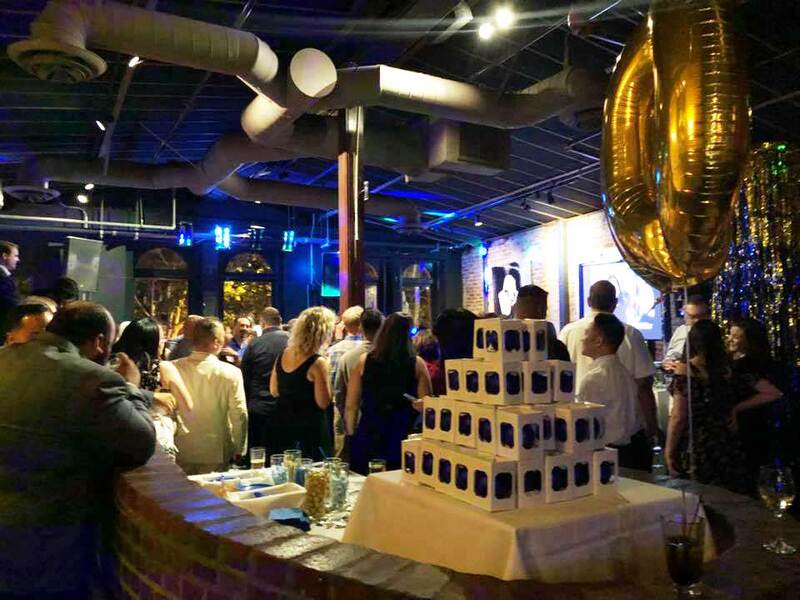 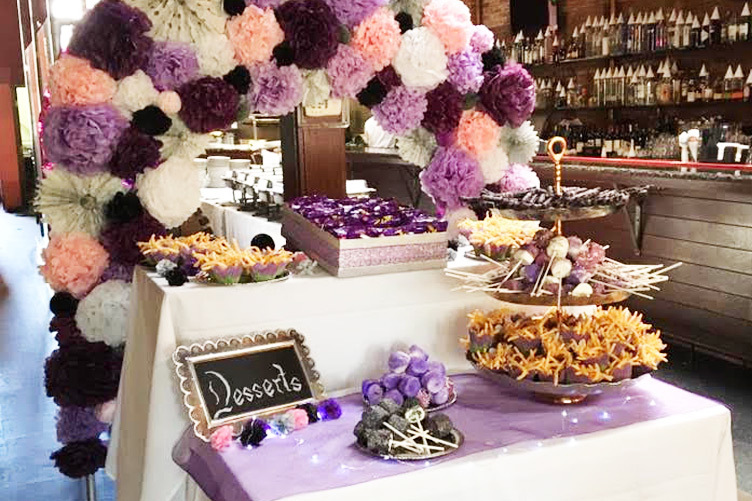 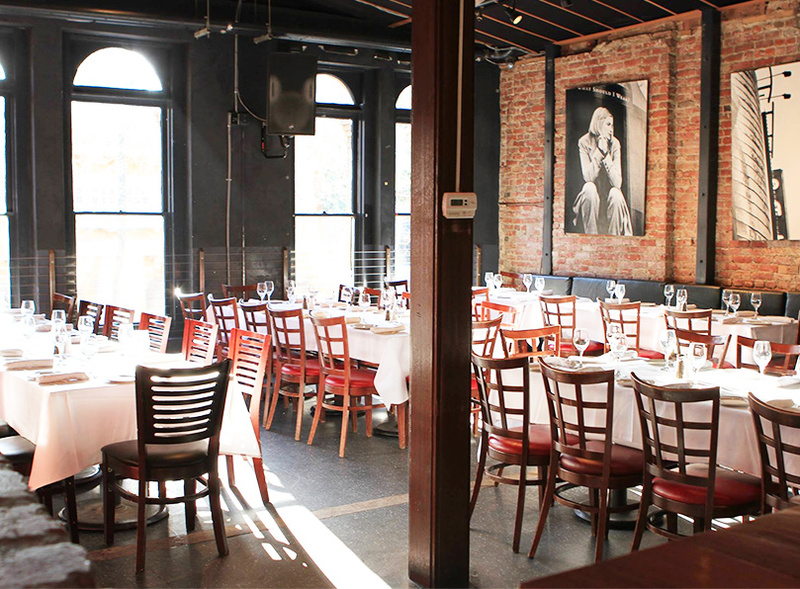 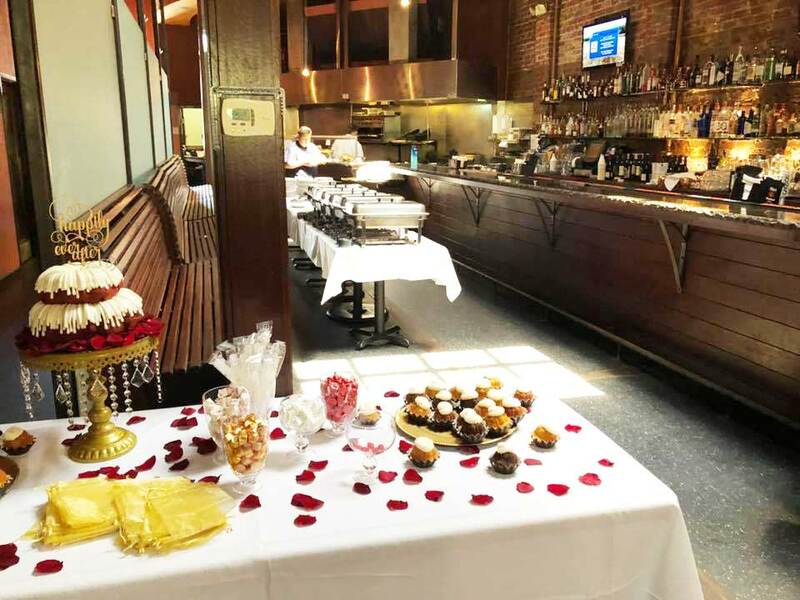 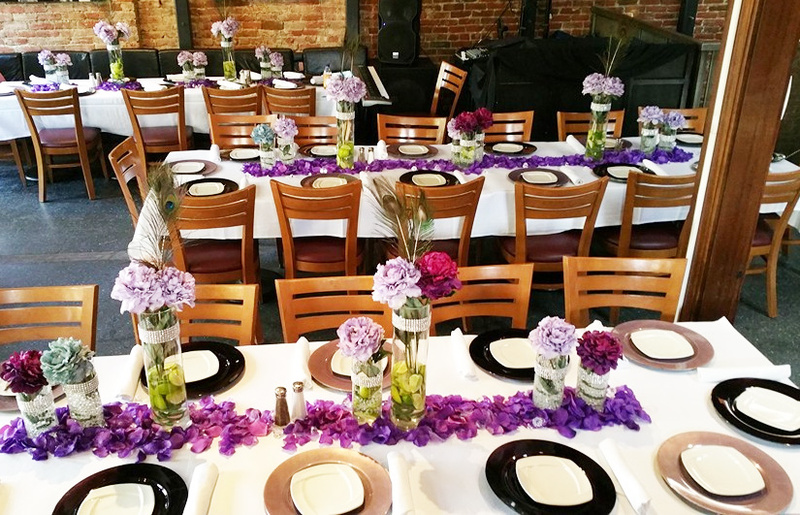 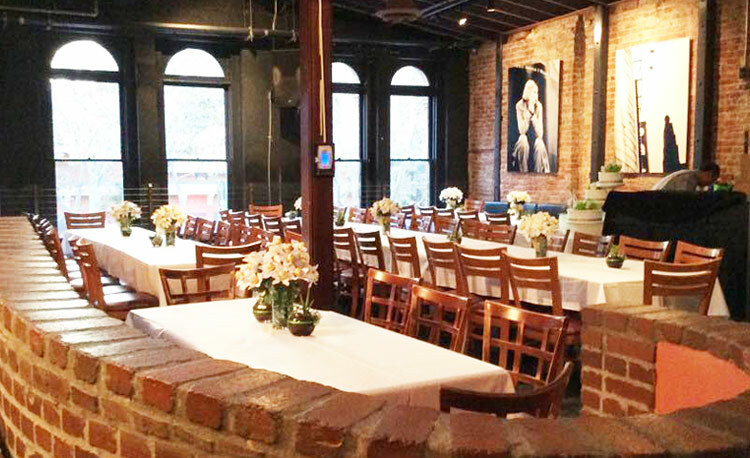 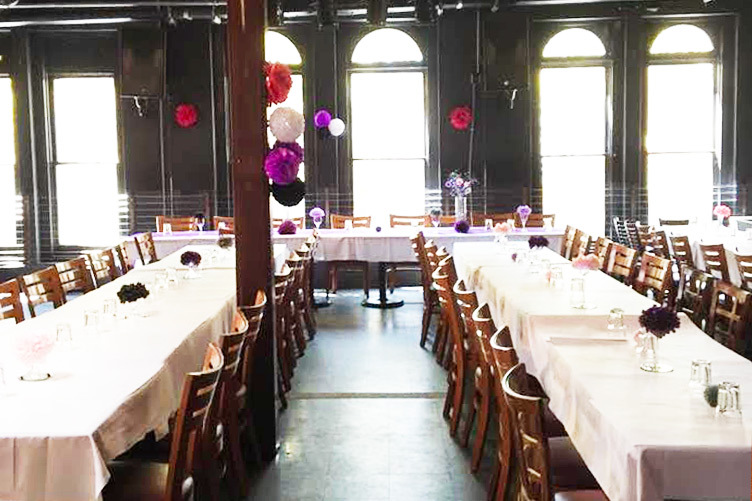 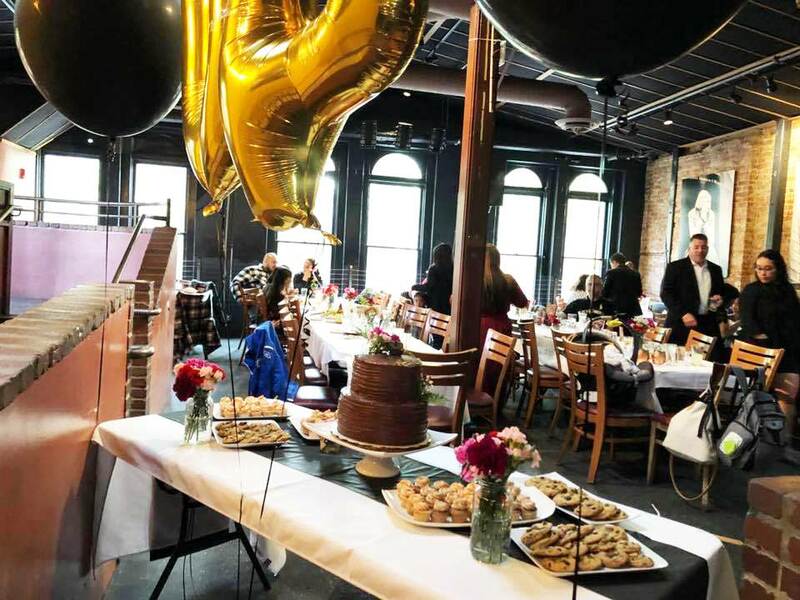 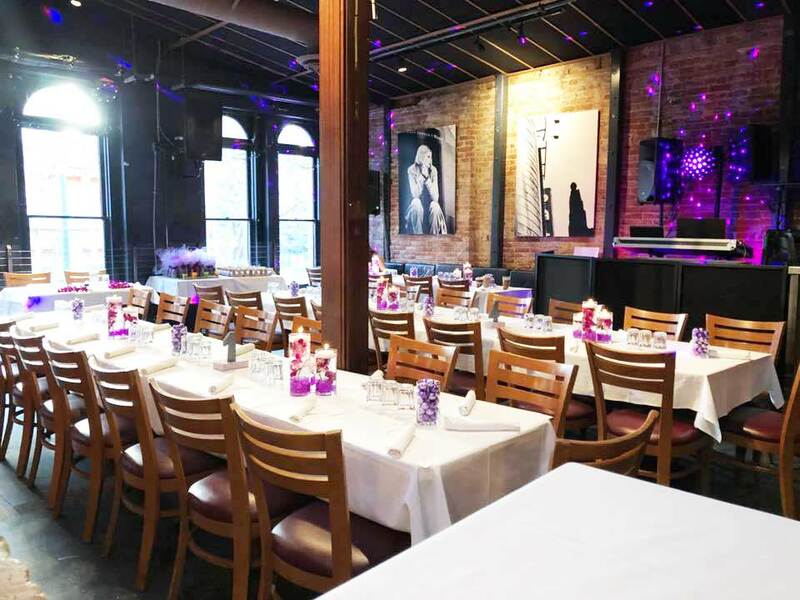 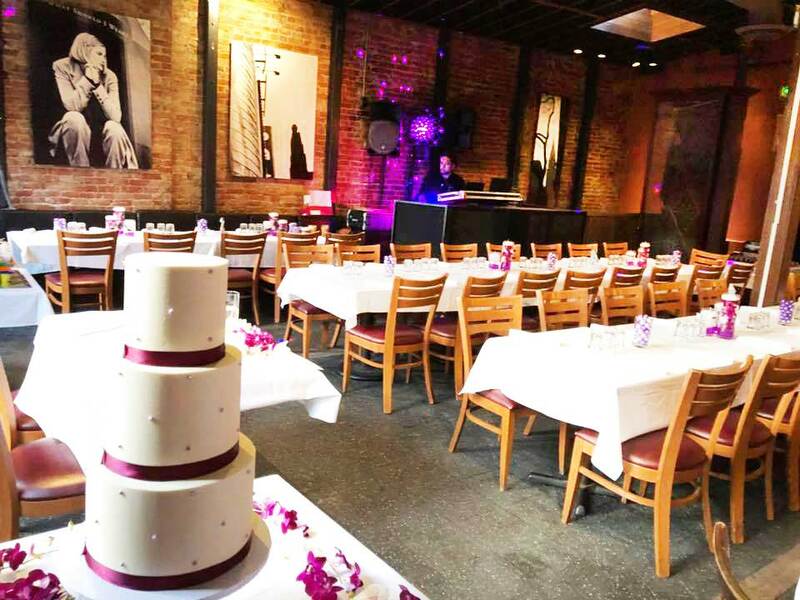 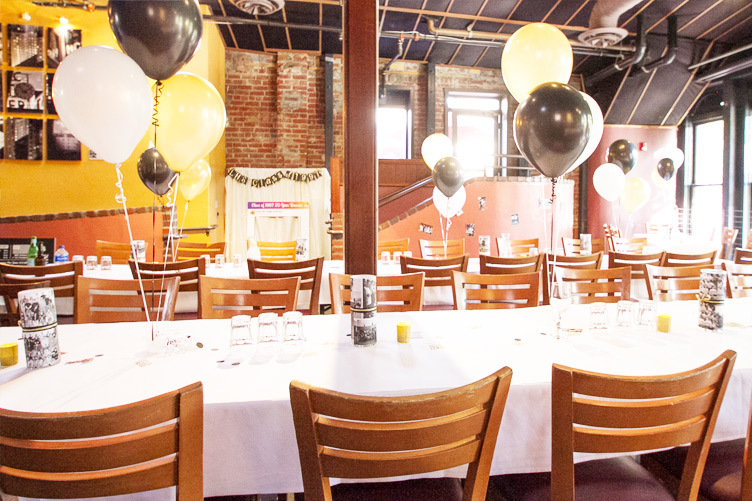 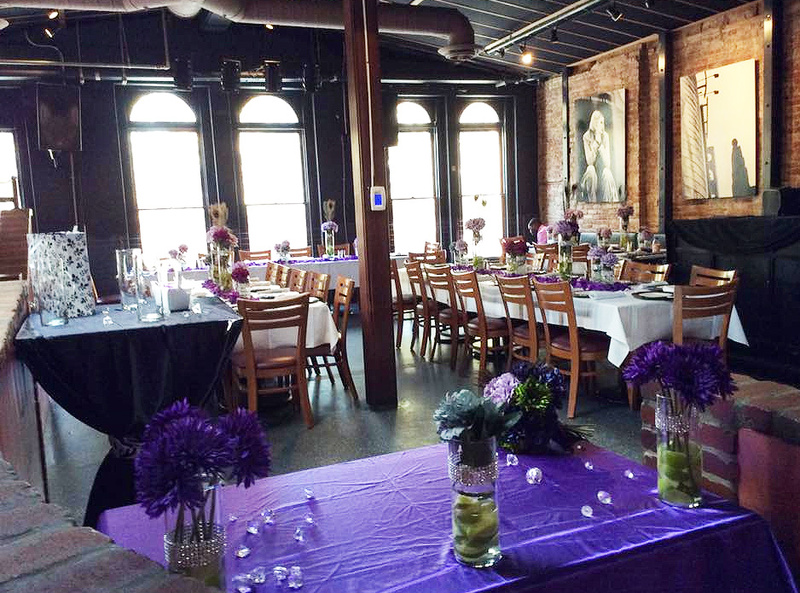 Business luncheons, weddings and rehearsal dinners, big birthday or anniversary celebrations, school reunions, themed parties and corporate dinners can all enjoy the cool and relaxing setting in the spacious upstairs dining room and out the gorgeous rooftop patio. 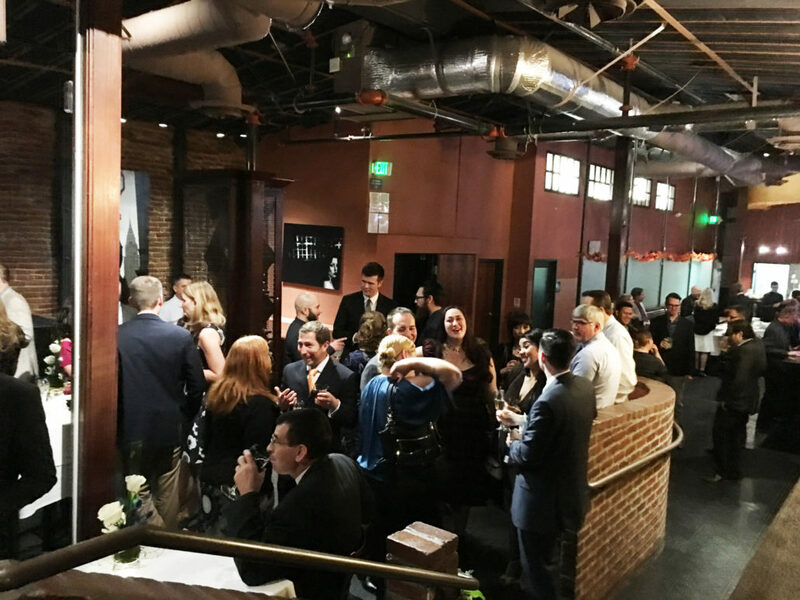 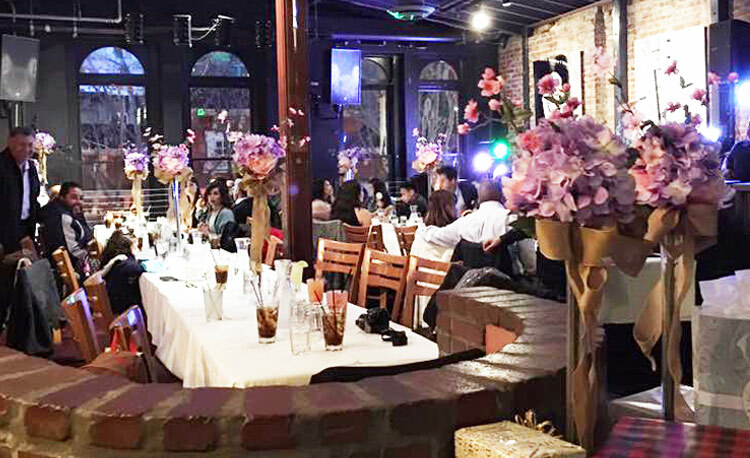 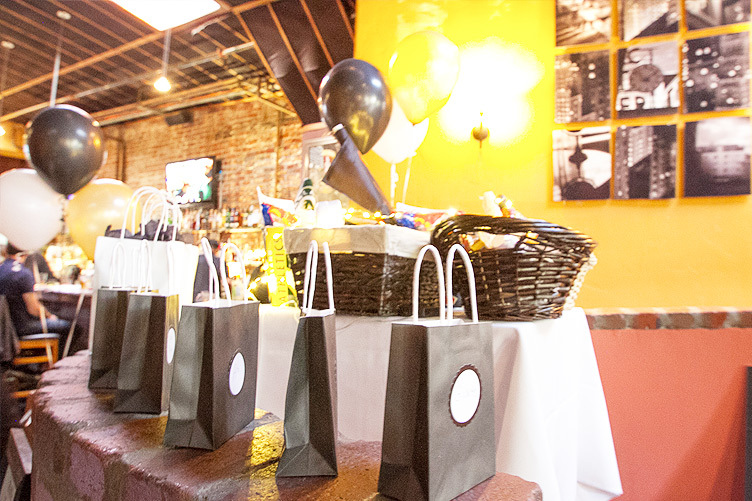 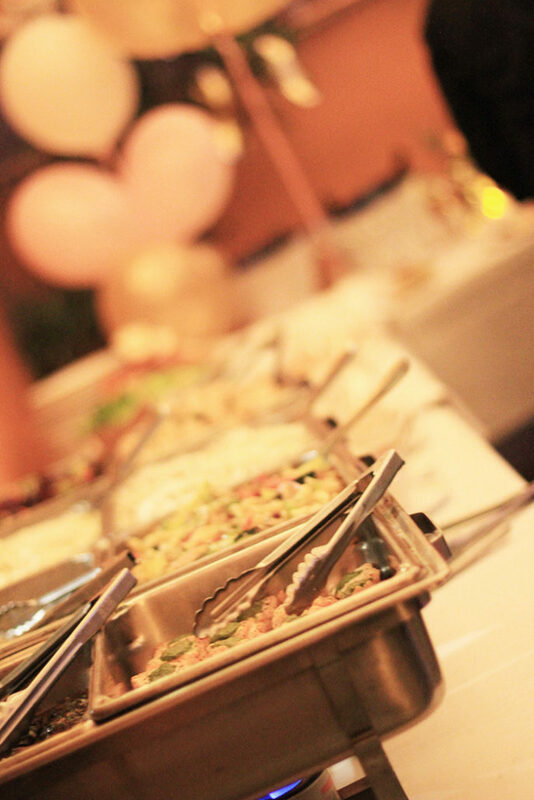 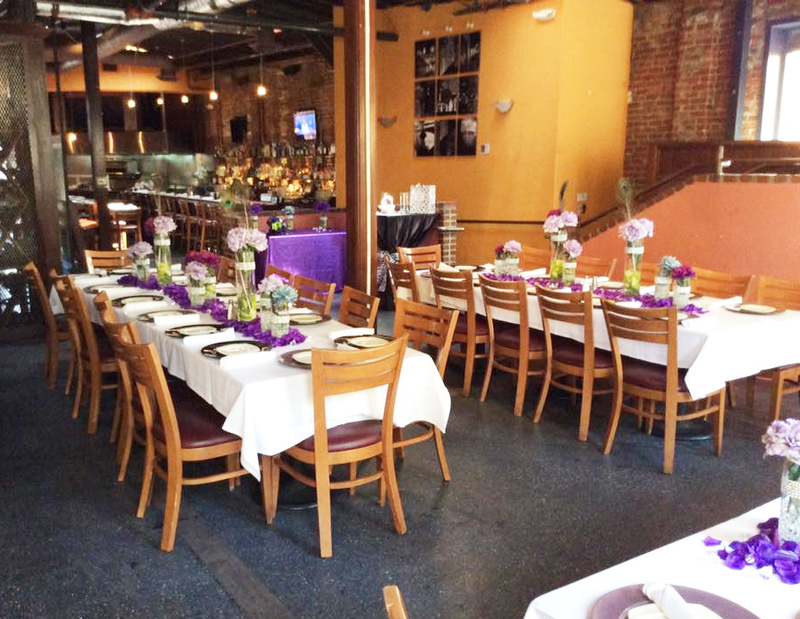 We’re available for all types of special events and can accommodate up to 250 guests. 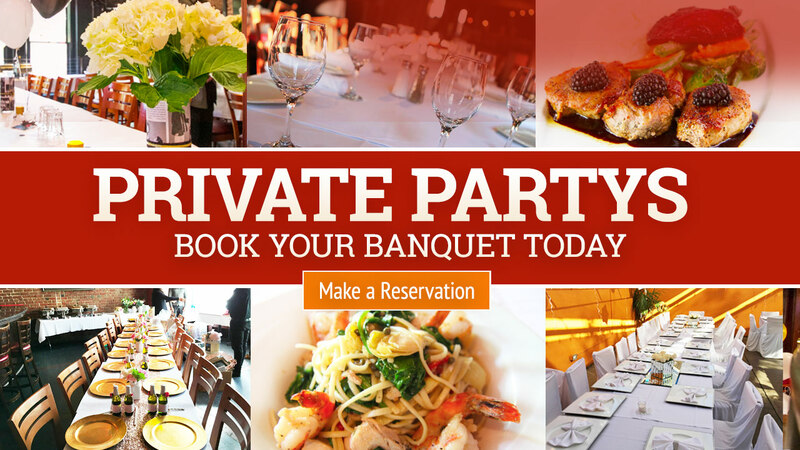 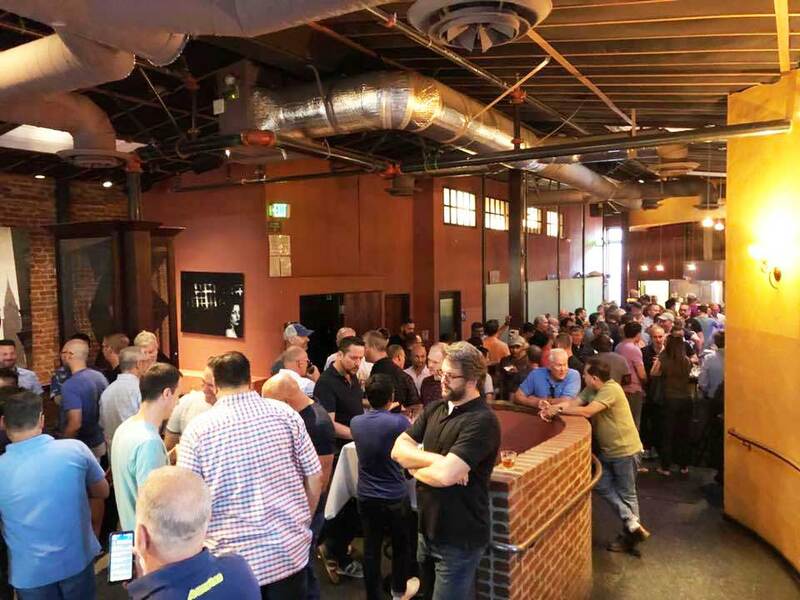 Click the links below to learn more about our different event options.